Like so many other well-meaning white people, Professor Garrod’s motives in going to Rwanda are ostensibly good. Having lost the sense of meaning and purpose he once derived from his Ivy League professorship, he decides to go to Africa to ‘make a difference’. The film charts the months of rehearsals and, over time, his altruistic veneer slips. Just under the surface, a mindset that’s essentially that of the early colonialist – namely the missionary – begins to emerge. The subtext of Turnbull’s attack was that Shorten, because of his class background and work as a union organiser, is delusional in the same way as Jay Gatsby. The Foxconn deaths garnered unprecedented media attention, both inside and outside of China. It was the first many people had heard of the Taiwan-based multinational, despite it being the world’s largest contract electronics manufacturer. 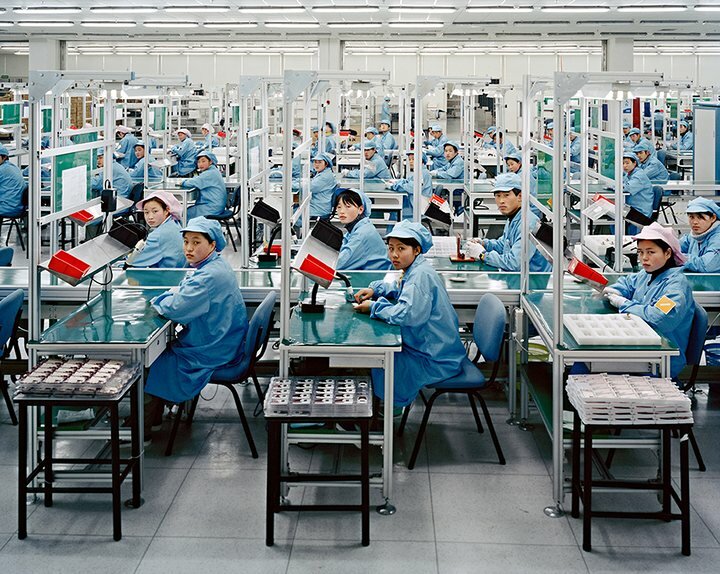 In China alone, Foxconn currently employs over one million people at twelve factories. The products it manufactures – notable examples include the iPhone, iPad, Blackberry, Nokia, Kindle, PlayStation 4, Xbox One and Wii U – are staples of the developed world. When a cult decides to gather – irrational and devotional as they are – not even a wet, miserable Melbourne evening can dent their enthusiasm. 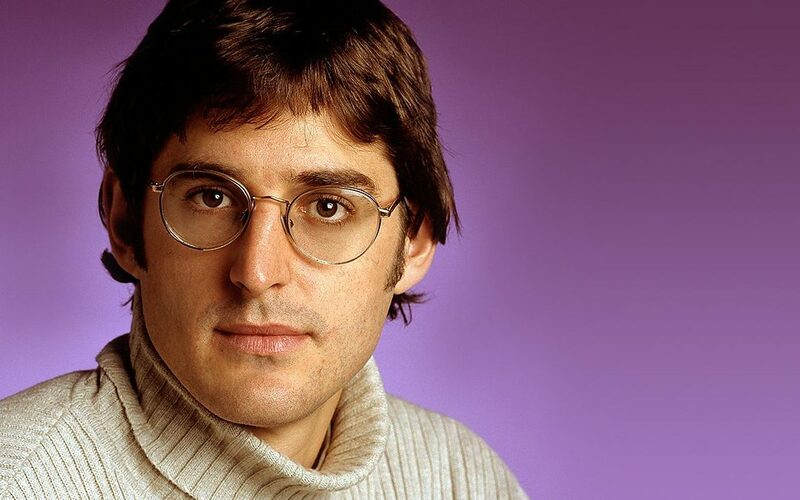 So it was on Monday night, that thousands of people flocked to Jeff’s Shed to listen to their leader, Louis Theroux, sermonise on all things weird and wacky. 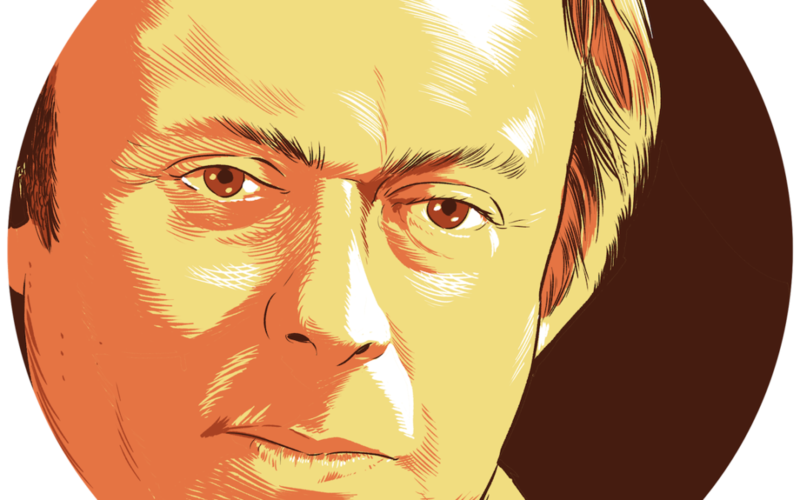 People were walking around in t-shirts and carrying tote bags with his face plastered on them. I was shocked, I must admit, to see just how many people this lanky Brit had seemingly seduced. He is, after all, about the most uncharismatic person on television.